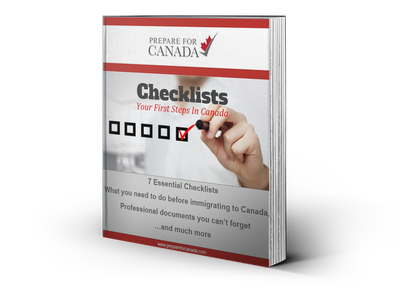 One of the biggest mistakes would-be immigrants make is leaving for Canada unprepared. They leave behind critical documents that can help them in their settlement in Canada. They forgot to purchase insurance to cover them and their belongings while they travel. Or they choose to leave so much behind that they are faced with enormous costs after they arrive.The good news is you don’t have to figure it out alone. 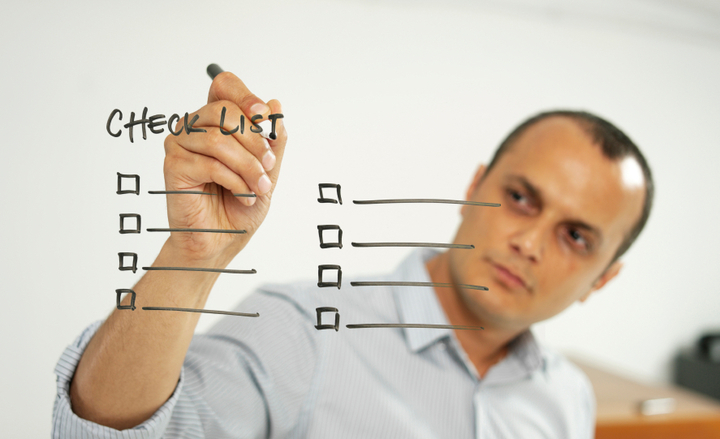 Our handy pre-arrival checklists will guide you as you pack up. Download the Ebook today.